Chapelton has been designed to make cycling an easy way to spend leisure time and get about, so you can enjoy a green and healthy lifestyle. 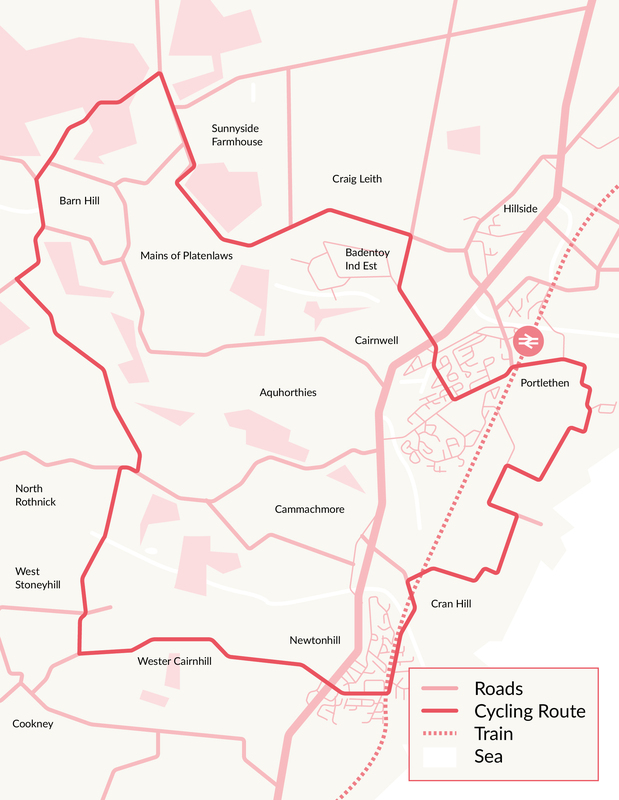 Lots of cycle routes are integrated into the street network, linking residential streets and mixed use neighbourhood centres, and rural cycle routes connecting to areas around Chapelton will show you the town’s beautiful views and sights. 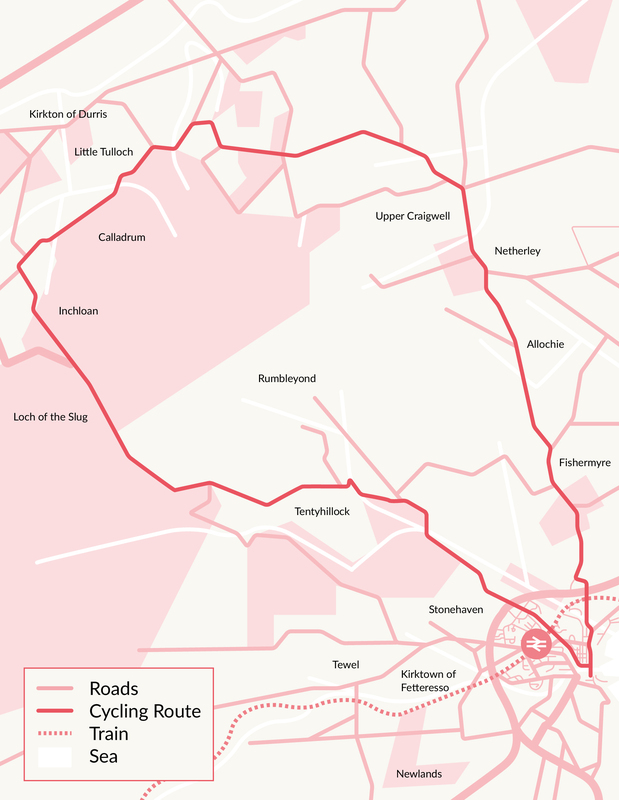 Indeed the cycletrack by the side of Greenlaw Road into Chapelton has been much used by cyclists who have been visiting.